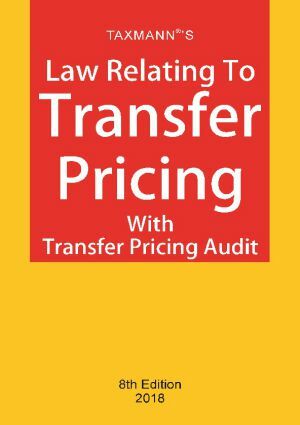 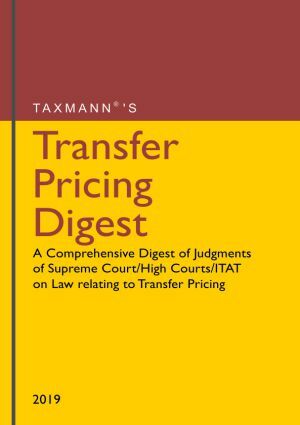 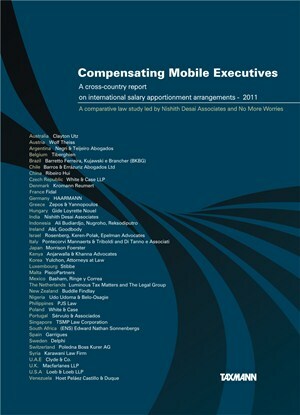 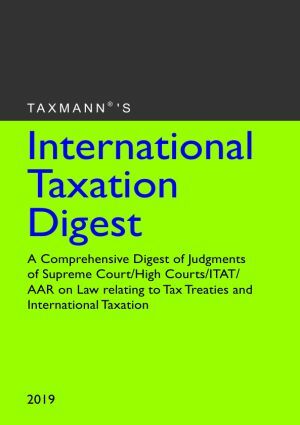 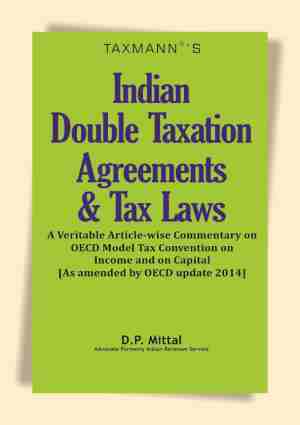 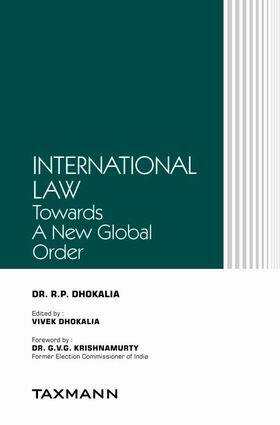 A Veritable Article-wise Commentary on OECD Model Tax Convention on Income and on Capital, accompanied with a comprehensive commentary on the principles of International Taxation and Law relating to Double Taxation Agreements, explained with the aid of the decisions of the Indian and foreign courts. 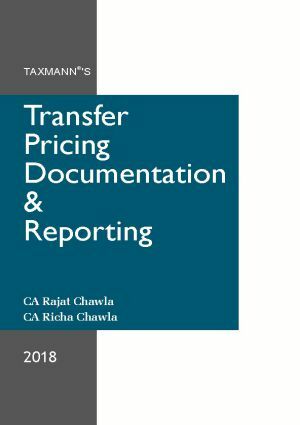 A comparative study on every article of the OECD/UN/US Model Convention in the light of new ways of doing business through internet, satellite and cable technologies which have challenged various concepts based on geographical location and physical presence. 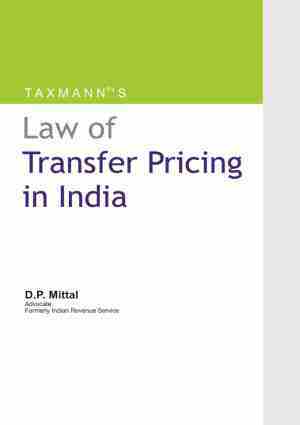 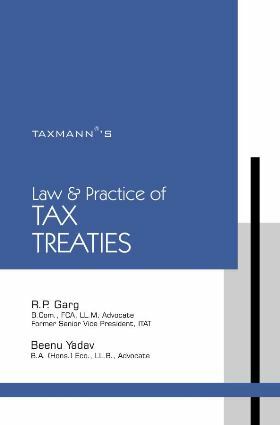 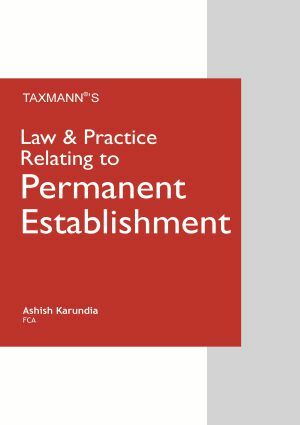 Interpretation of a tax treaty, treaty override, tax evasion and avoidance, beneficial ownership, treaty shopping, service v. royalty, and various expressions as defined in a tax treaty and those not defined but used in its application. 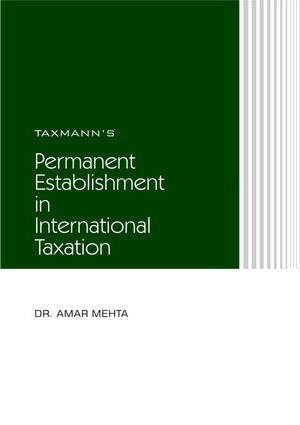 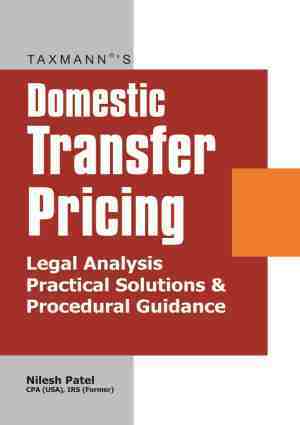 Permanent establishment in the light of doing business through internet. 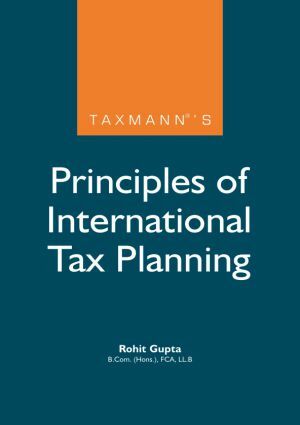 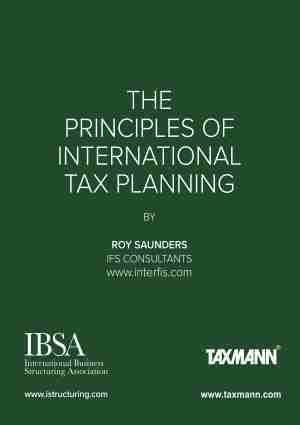 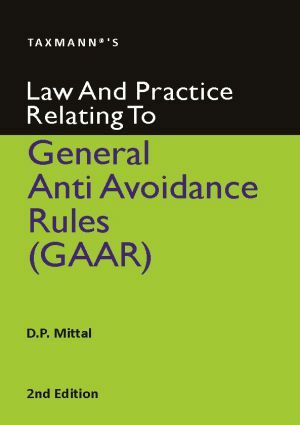 Distributive rules for taxation of income from business, immovable property, shipping business, dividends, interest, royalties, capital gains, independent personal services, employment, director’s fees, entertainers and sports persons, pensions, Government service, students, etc. 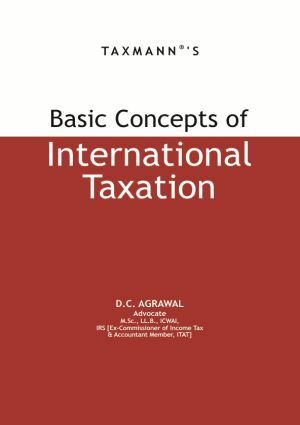 Elimination of double taxation, non-discrimination, mutual agreement procedure, exchange of information, assistance in collection of taxes, etc.